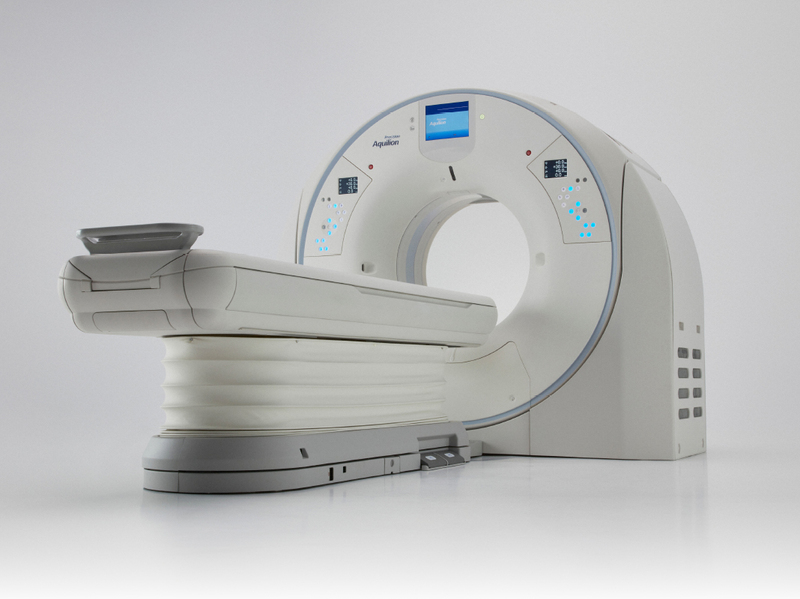 Canon Medical Systems USA Inc.’s FDA-cleared Aquilion Precision is the world’s first Ultra-High Resolution CT system (UHR CT). The system can resolve anatomy as small as 150 microns and is designed to provide more than twice the resolution, typically seen only in cath labs. Containing an all-new detector as well as tube, gantry and reconstruction technologies, the system may make it possible to help expand visualization of disease thanks to new features that offer improved image detail. The system features the industry’s smallest Focal Spot Tube at 0.4 mm x 0.5 mm and the industry’s first routine 1024 x 1024 Reconstruction Matrix.